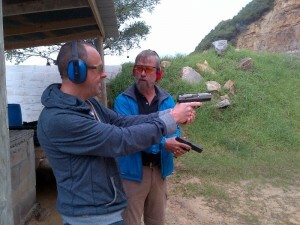 No experience needed for this adventure in Firearm Training Cape Town! As long as you’re over 8 years old, and have a parent or guardian, you’re good to go. False Bay Firearm Training Academy – Shooting Training, Gunsmith, Ammunition, Hunting, Sports Shooting, Rifle Range, Hand Gun Shooting, Gun Academy, Shooting Courses, Team Building, Target Shooting, Clay Pigeon Shooting, Assault Rifles, Year end functions.